Are you worried about your child? We work with children, adolescents and teens to help them learn to cope with the ups and downs of life. The middle- and high-school years can be especially challenging for kids, and they don't always know how to express what is going on in their lives, or to ask for help. They may not realize that counseling can help them feel better. Children and teens often show their emotions through changes in behavior or school performance. Sometimes they express their pain by trying to be perfect, developing eating disorders, harming themselves, isolating themselves from friends and family and/or turning to substances to help them avoid negative emotions. They often don't know why the feel the way they do. And they don't have the emotional vocabulary to express how they feel. 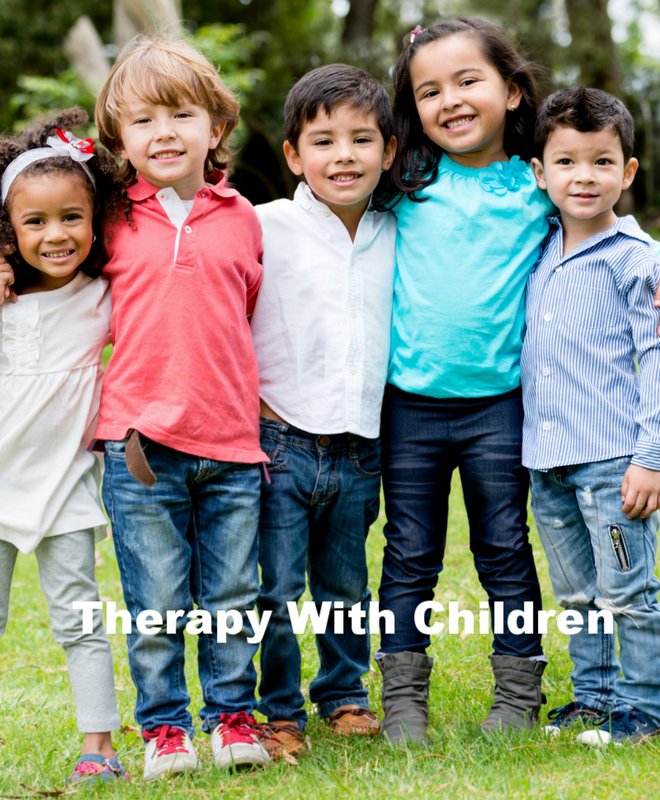 Perhaps your child is struggling with conflicts with peers or excessive worries and sadness. Or your teenager is struggling to fit in. Counseling can help with these issues and many others, including anxiety, depression, questioning sexuality/gender, body image issues, problems with self esteem and self-harming behaviors. We offer individual and family therapy to help improve communication and address concerns. Our office is a comfortable, accepting and non-judgmental place where your child can be who they are. Contact us at 443- 320-4034 or click here to get started! 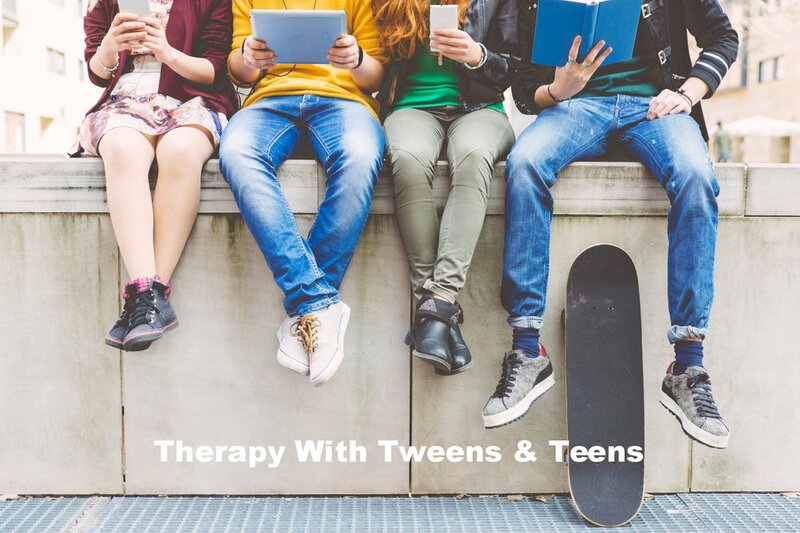 We have two therapists working with children and teens. Click on the images below to learn more about TJ Matton, LCSW-C and Mary Beth Naish, LCPC! Are you a parent looking for resources? Check out this video and podcasts! Laura was honored to be a part of The Parenting Skill's Smart & Empowered Parenting Summit in April, 2016. 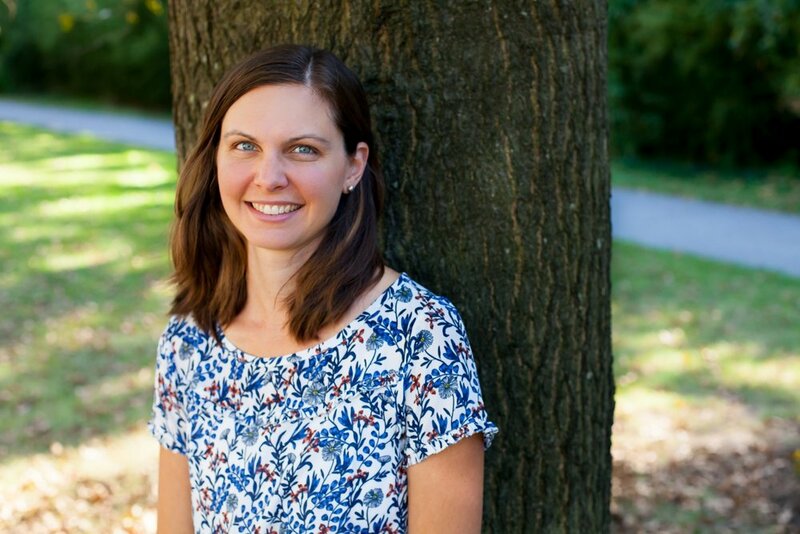 Host Mercedes Samudio, LCSW, who is a clinical social worker and parent coach, interviewed her about how our own childhood experiences can influence our parenting. Click the image above to view the interview! CLICK ON EACH IMAGE FOR SPECIFICS ABOUT OUR WORK WITH EACH AGE GROUP! The middle- and high-school years can be especially challenging for kids, and they don't always know how to express what is going on in their lives, or to ask for help. They may not realize that counseling can help them feel better. Perhaps your child is struggling with conflicts with peers or excessive worries and sadness. Or your teenager is struggling to fit in. Counseling can help with these issues and many others, including anxiety, depression, questioning sexuality/gender identity, body image issues, problems with self esteem and self-harming behaviors. Traumatic experiences - for example: witnessing or experiencing violence or abuse, the sudden death of someone they care about, loss of loved ones - click here to visit the National Child Traumatic Stress Network (NCTSN) website for information on childhood traumatic experiences. We have worked in the Anne Arundel County Public Schools providing school-based mental health services at a few different elementary, middle and high schools, and in intensive outpatient programs for teens. We participate with the Anne Arundel County Youth Suicide Awareness Action Team. Let's talk about how we can help your child. Call us at 443-320-4034 or e-mail Laura at laurareaganlcswc@gmail.com. You can also Contact us here. TJ, Laura and Mary Beth are here to help! Call us at (443) 320-4034 to schedule an appointment!